wgn Archives - Horror News Network - The Horror News You Need! 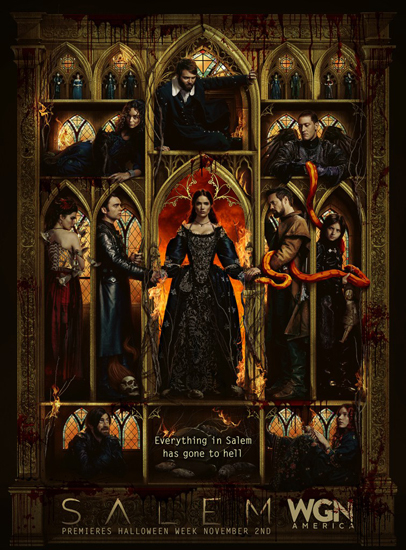 Currently in its third season on WGN America, “Salem” has been cancelled and will not appear on the network following its finale in early 2017. The show, which is a retelling of the 17th century Salem witch trials, was not without its fans as the premiere drew in 1.5 million viewers according to Deadline. 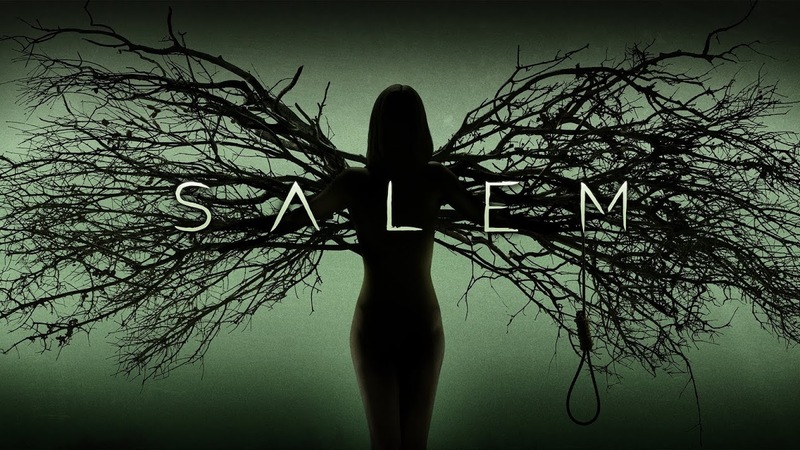 A new trailer for season 3 of WGN’s Salem teases the devil’s influence in Salem and the absolute chaos ahead this season. The witches have created a hell on earth, however it might not be exactly what they had in mind.